Gion Kanpyo accepts only one group each day. 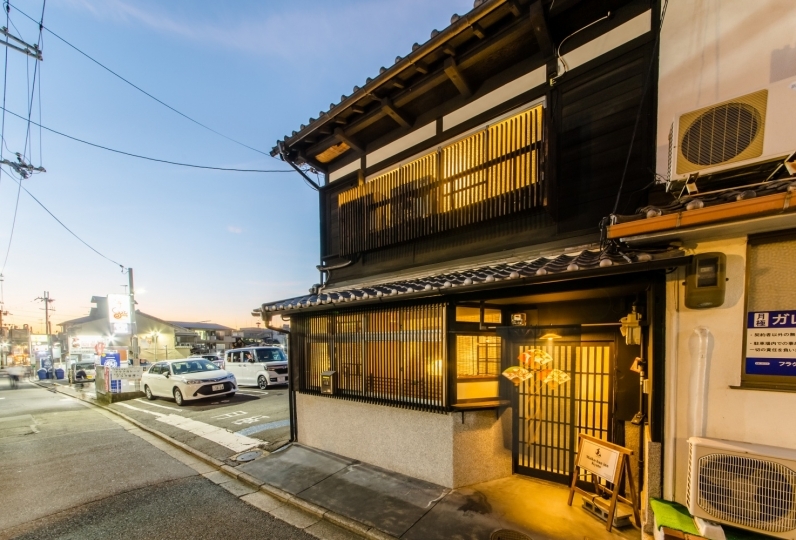 This MACHIYA (townhouse) is close to Gion kawara-chow and you can walk to Gion or Ryoutei Street in Shirakawa within a short time. 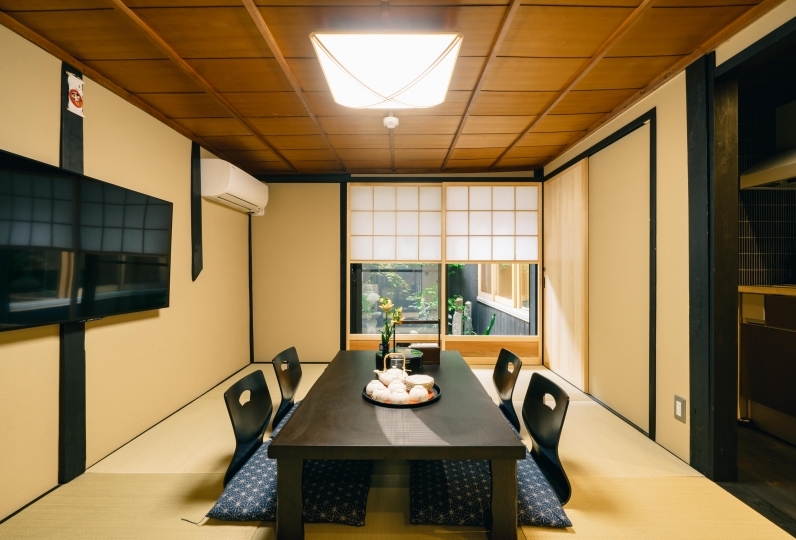 This historical townhouse was built in 1810 and provides the great old atmosphere of the traditional city of Kyoto. It is an excellent opportunity to feel and experience the history of Japan. 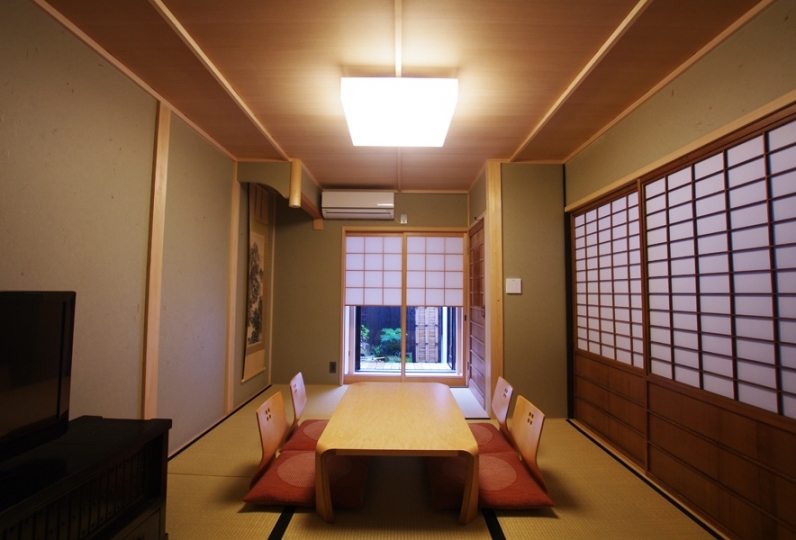 The suite room is designed according to old Japanese patterns and is indeed very charming. 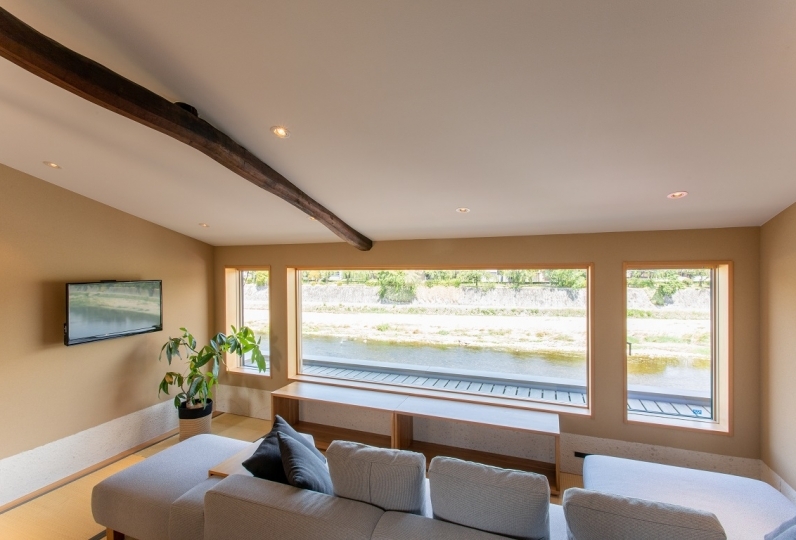 It is quite spacious, so it is as suitable for groups as well as for one person. The traditional bath is made by cypress and you will be able to smell the wonderful scents of it. Please also feel free to enjoy some traditional sake while soaking in the bath. 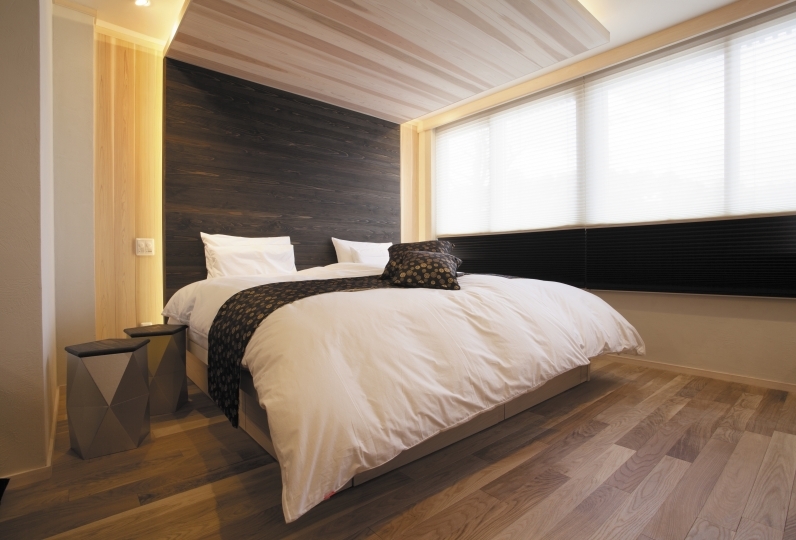 It will surely heal your fatigue after spending a long day sightseeing in Kyoto. 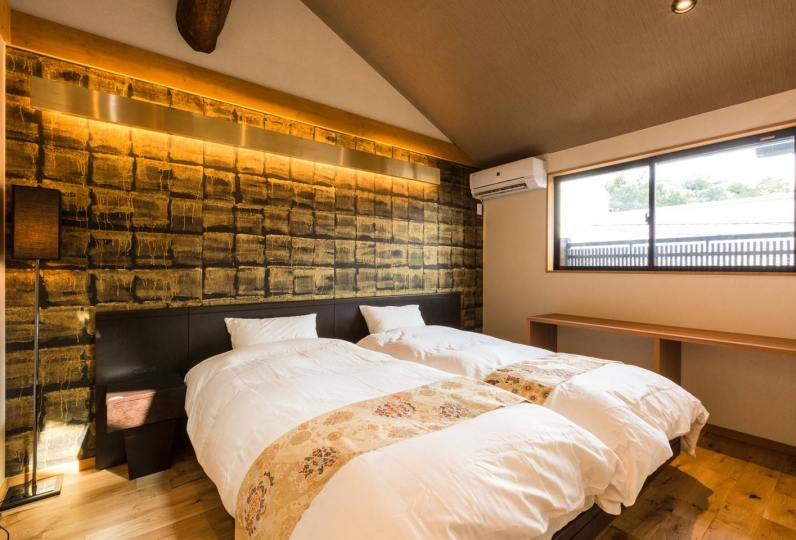 Please enjoy Kyoto, Gion, Machiya, and the sake brewery while staying with us. You will be sure to have a wonderful Kyoto experience. 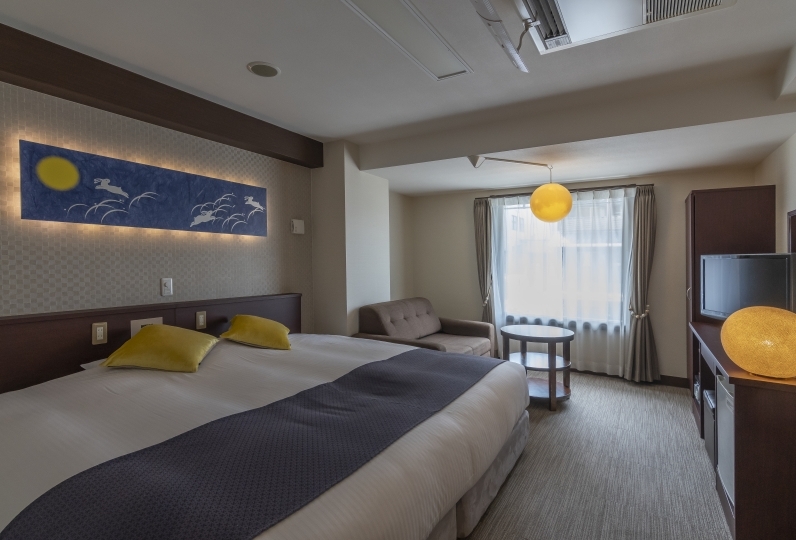 Overall it was a great experience staying in Gion Kinpyo. We are a family of 4 adults, we spent two night there. 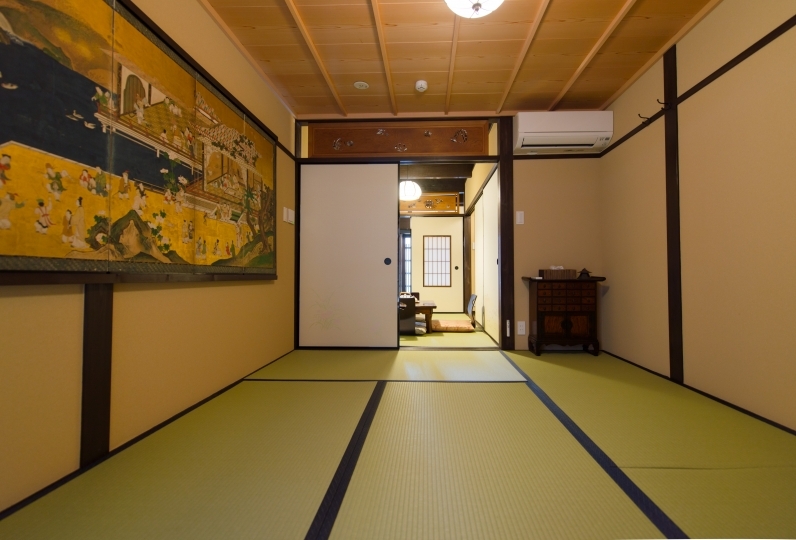 The loc... Read more Overall it was a great experience staying in Gion Kinpyo. We are a family of 4 adults, we spent two night there. 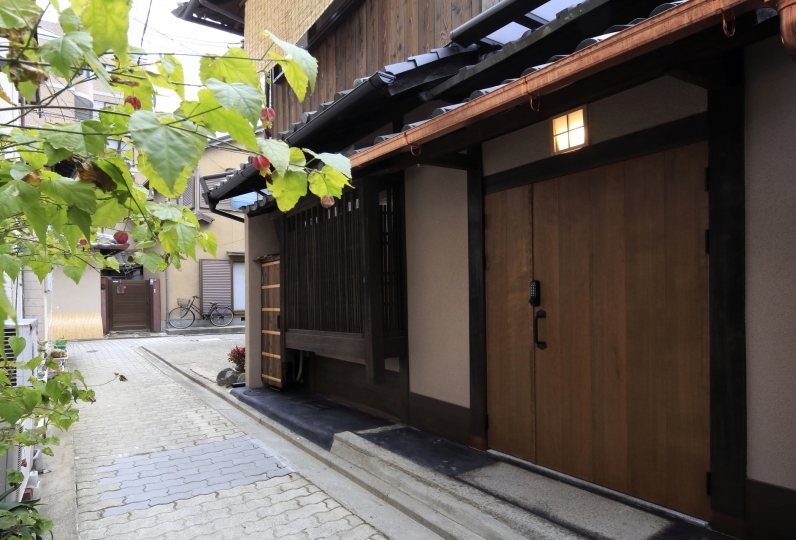 The location is prefect if you like to stroll around Gion ans to see the old side of Kyoto. The off part is that there was no heater in the living room, it was very cold. I also would like to suggest Relux could make a more detailed descriptions in the introduction page. We thought there were three individual rooms, but end up there were only two. Overall, we had a great time and highly recommended. Overall it was a great experience staying in Gion Kinpyo. We are a family of 4 adults, we spent two night there. 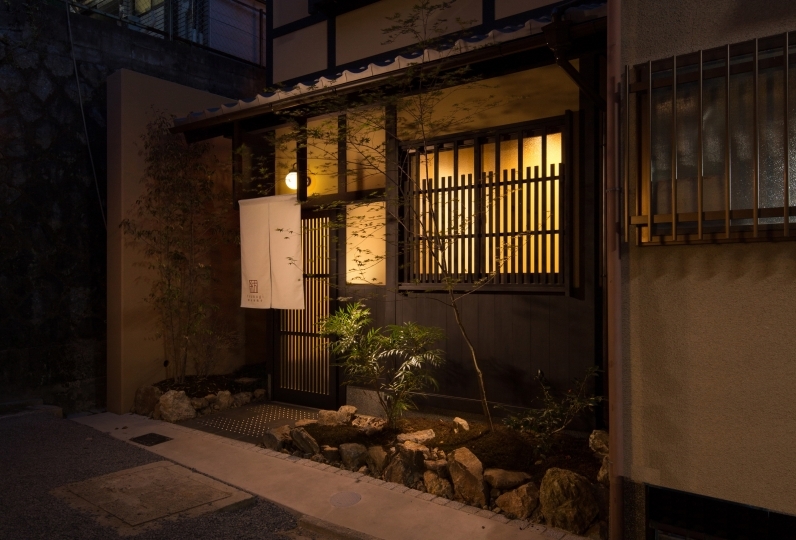 The location is prefect if you like to stroll around Gion ans to see the old side of Kyoto. The off part is that there was no heater in the living room, it was very cold. I also would like to suggest Relux could make a more detailed descriptions in the introduction page. We thought there were three individual rooms, but end up there were only two. Overall, we had a great time and highly recommended. We used it with two friends. 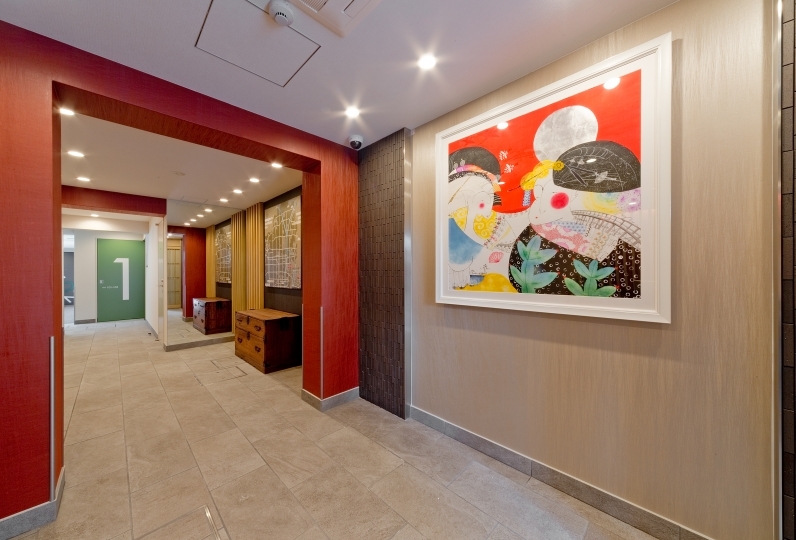 I stayed at the townhouse for the first time and I am satisfied with the quirky feeling that is quirky like Kyoto. Thank you very much. A big cypress bathtub is available. The wall is also made of cypress so you can enjoy the bath slowly while enjoying the scent of the cypress. 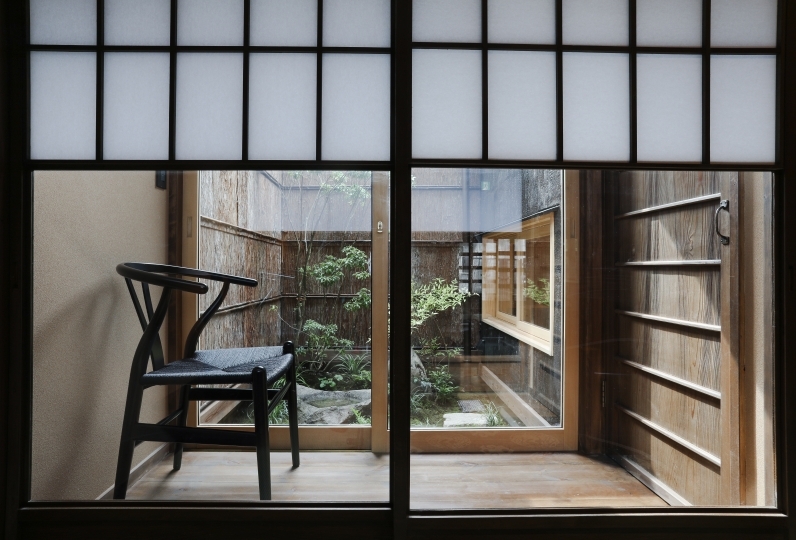 You can see the courtyard through the window and you can experience the atmosphere of the original storehouses of Kyoto. The staff of Gion Kinpyo absolutely wants to recommend enjoying some Japanese sake bath in cypress bathtub. Please relax with the very nice mixed mellow fragrance of cypress and Japanese sake. ※Please contact us in case you have any questions. A baggage delivery service is available between Kyoto station and Gion Kinpyo.  After checking out, you can transfer easily, so this service is very convenient. ※Please contact us if you want. If you are planning on arriving after 5:00pm, please let us know. ※When travel by taxi, please tell a taxi driver ‘Furumonzen mae hanamikooji higashi hairu, yon ken me’.